Kirkstile Inn01900 85219work InnNestling between Loweswater and Crummock Water in the English Lake District, the Kirkstile Inn has been providing food and shelter for some four hundred years. The attractions for the early visitors in the sixteenth century remain today. The beauty that entranced the poets and painters remains unspoilt: the beck meandering through the meadow with the old oak trees fringing the bank, Melbreak towering impressively above, and stretching as far as the eye can see the fells, lakes and woods of Cumbria. Inside are the same low beamed rooms with welcoming open fires, good food, willing and friendly service, the same warm hospitality that has always characterised a good English Inn. The immediate countryside is ideal for walking, climbing, boating and fishing and after the exertions of a busy day the Kirkstile Inn provides the enjoyment of a good dinner and pleasant company over a drink. Discover this special place for yourself. We aim to make your visit as enjoyable as possible and we really do like meeting people. We have a deserved reputation for providing a friendly, relaxed atmosphere. 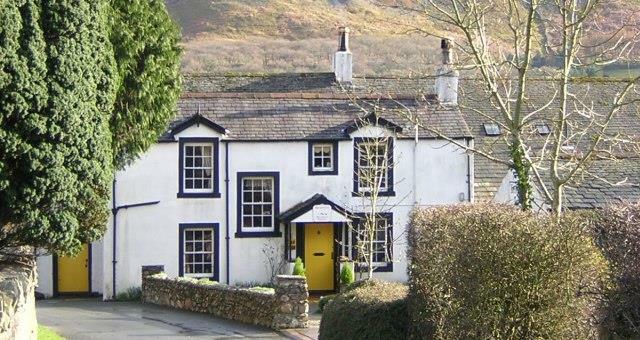 Nestling between Loweswater and Crummock Water in the English Lake District, the Kirkstile Inn has been providing food and shelter for some four hundred years. From M6 jct 40 follow A66 to Lorton via Whinlatter at Braithwaite. In Lorton turn left, signposted Buttermere. Follow road through village to T junction and turn left. 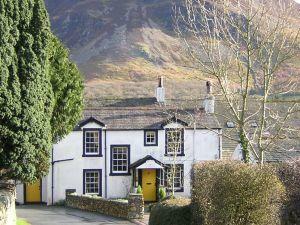 Follow signs to Loweswater and turn left at sign for Kirkstile Inn.